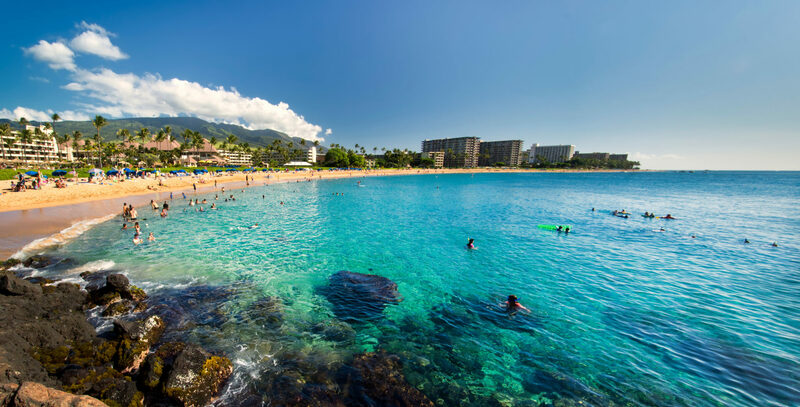 Tropical waters rich with vibrantly colored fish, large sea turtles and beautiful coral reefs await you in Maui, a snorkeler’s paradise. 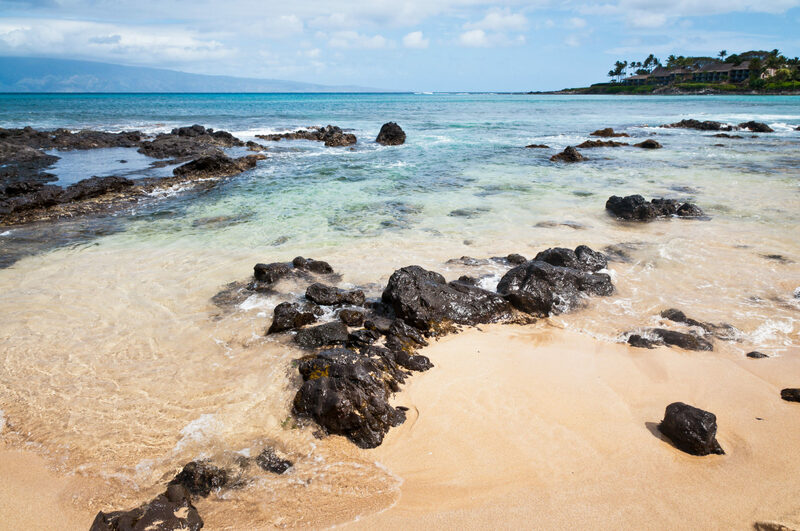 Whether you’re a snorkeling pro or a newbie, you’ll want to start with one of West Maui’s most beautiful beaches, Kapalua Bay. Lay out your towels on the white-sand beach and enjoy an afternoon — or an entire day — of exploring among the two reefs that protect the bay. 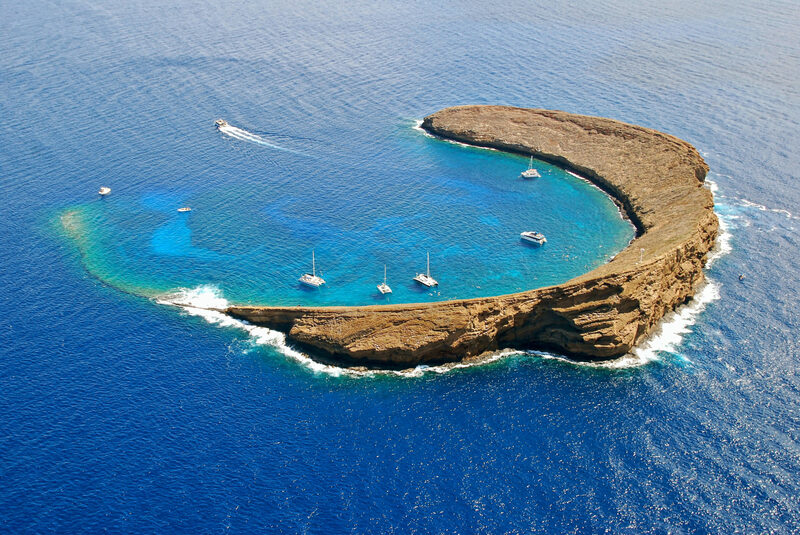 This ancient volcanic crater, located just a few miles off the coast, rises from below the ocean’s surface and is almost half a mile wide, creating a unique snorkeling experience. The sheltering arms of the crater provide an ideal aquatic habitat and excellent water clarity. Nestled on Maui’s southern coast, this calm, protected cove is perfect for smaller groups or families with children who may not yet feel comfortable in more open waters. 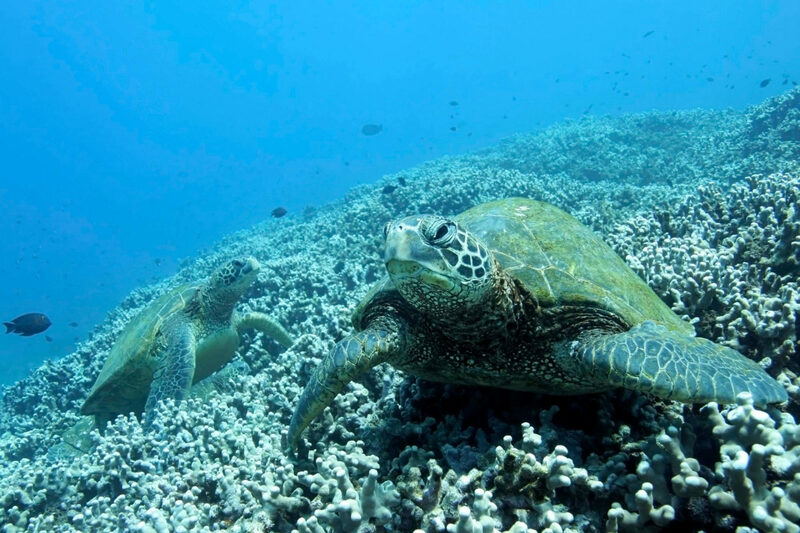 Regarded as one of the most delicate reef areas in Maui, the reserve features a mix of coral and lava rock that makes for a rich variety of sea life. Located on south Kaanapali Beach, the iconic Black Rock is a must-see. Even though it’s a popular destination, the long stretch of the beach allows for plenty of room to explore the variety of fish along the rock wall. 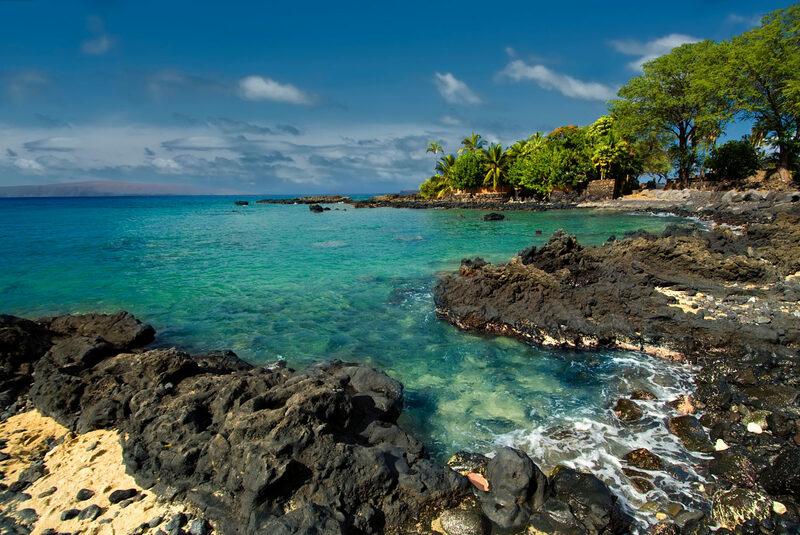 Offering some of the most accessible snorkeling on the entire island, with calm waters and mild surf, Kahekili Beach Park’s bountiful reef is the perfect place for not-as-strong swimmers to encounter Hawaiian green sea turtles and countless vibrant fish. High rocky cliffs with breathtaking views frame Honolua Bay, which is situated on Maui’s northwest coast. 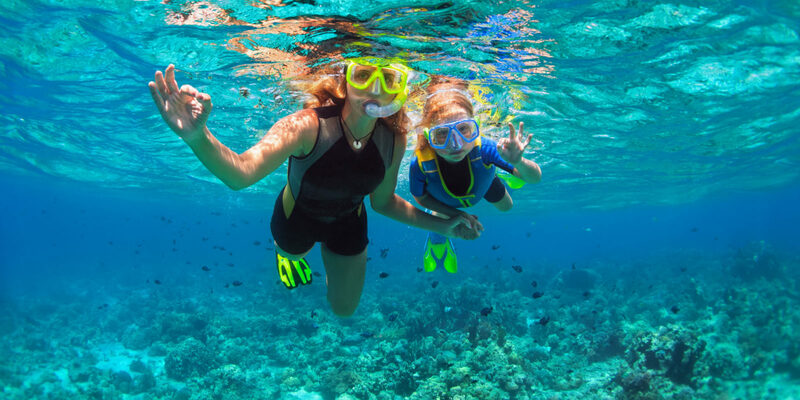 No fishing is allowed here, so snorkelers will discover a density and diversity of sea life that’s hard to match. This peaceful, crescent-shaped bay embodies “classic Hawaii.” A go-to spot for low-key, laid-back exploring, Napili is a great place to encounter Hawaiian green sea turtles, along with a multitude of colorful tropical fish.